The biggest names in horse racing put their reputations on the line in a bid to be crowned Grand National champion. 30 fences and over four miles stand between a jockey and a share of £1m and a place in the history books. One For Arthur was a surprise winner of 2017’s title when romping home ahead of Cause Of Causes, Saint Are, Blaklion and Gas Line Boy – five of 19 finishers that day – and backers who had been bold enough to oppose the favourite and go for a bigger price runner where cheering home a 14/1 victor. That result certainly didn’t shock with 2010 the last Grand National to produce a winning favourite. Don’t Push It did the business that year at SP 10/1 and we’ve since had 66/1, 33/1 and 25/1 gold medallists. Followers of ante-post betting in the run-up to the 2018 National saw flip-flopping favourites with Total Recall and Blaklion dominating the list. Both were available at 12/1 going into race month but there were many shrewd heads happy to bypass the pair and pick out a lively underdog. 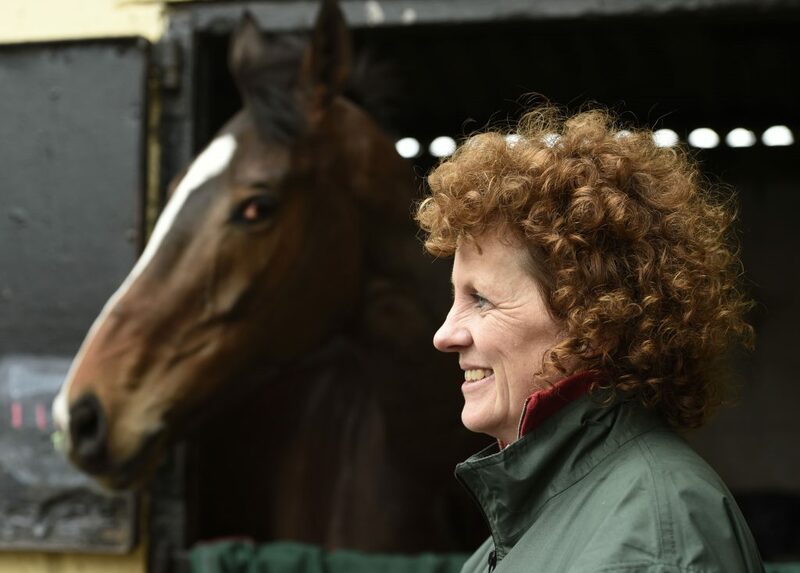 Lucinda Russell trained One For Arthur to success but injury kept him from a bid for two-in-a-row. That was a rare victory for Scotland on the big stage, but will it kick-start a period of dominance? We investigate the Grand National winning trainer trends in an attempt to dig-up a region worth sticking with. One For Arthur proudly carried the saltire but that was only the second winner to come out of Scotland, ever. The other was Rubstic way back in 1979 for John Leadbetter and owner John Douglas. 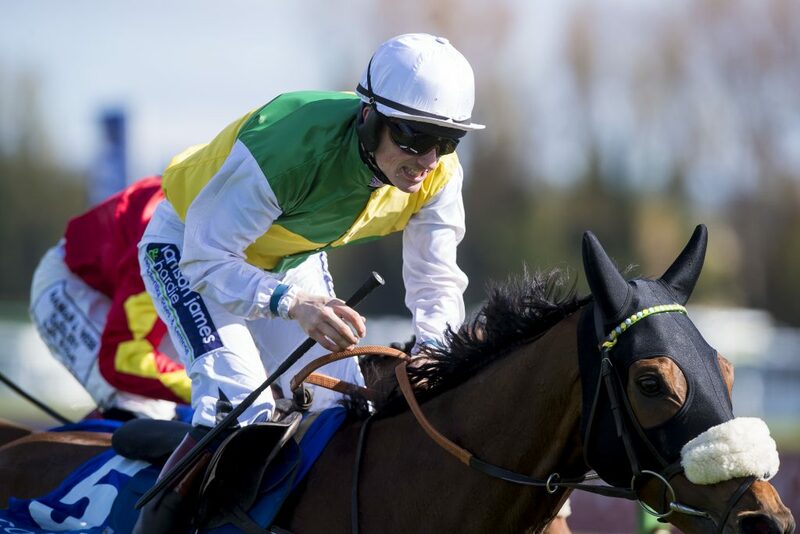 Speaking to the press recently, Russell assured race fans eight-year-old One For Arthur was on the mend following tendon damage, an injury that’ll see him miss not only the 2018 Grand National but also the season. There were almost 40 years between the Scottish winners – are we set for another drought? Odds compilers thought so before 2018 with the best coming from north of the border having chunky prices attached in the ante-post charts. There was 66/1 available about Captain Redbeard but that did catch the attention of a few value hunters who thought he was overpriced. The Stuart Coltherd sharpened nine-year-old gelding won seven of 24 runs going in and placed in nine others. The team travelled to Liverpool on the back of a hot streak, finishing no higher than second in three warm-ups, including two wins. He stole the show around Ayr at the Caledonia Best Handicap Hurdle over 2m 4f. Lucinda Russell did her bit for both Scotland and women by winning the race last year, but she also helped increase the dominance Britain has enjoyed in this contest with eight of 10 trainers being from the UK – the other two Irish trained horses. England have produced seven of the 10 most recent winners including Paul Nicholls. The Somerset-based former jockey gave us Neptune Collognes in 2012 which came good off a stunning 33/1 starting price under the ride of Daryl Jacob. That remains Nicholls’ only success in the National, but he had high hopes 2018 would be the year that would see him double-up. His pack included Vicente who has made a bit of a name for himself in the Scottish Grand National when winning two-in-a-row, and that success cost him his place at Aintree. Nicholls aimed his nine-year-old gelding at a record-equalling third crown at Ayr after being quoted as big as 33/1 to win around Aintree. With Vicente given the day off, Nicholls had Warriors Tale as his hope, circling at an eye-catching 40/1 in early April. Five wins and nine places made up a 24-race CV and lovers of a price had reason to be confident going in with the bay gelding finishing second in his last two. That included a silver medal in the Handicap Chase at Doncaster in January when finding only Wakanda too good in a listed race run over 2m 7f. One for England at shorter odds was joint-favourite Blaklion who goes out of the Nigel Twiston-Davies stables in Gloucestershire. No surprise to find him at the head of the list, he is a runner with recent form and one who boasts course knowledge, having finished fourth in 2017’s race. Since that placed effort, the 9-year-old has won one of three outings, finishing second in the other two. Surprisingly, only two of 10 Grand National winners between 2007 and 2017 were Irish trained but they were well-placed in the ante-post betting for the 171st renewal, with Willie Mullins sending Total Recall – joint-fav at 10/1 – and Gordon Elliott holding high hopes for Tiger Roll, priced 12/1. Total Recall was a faller in his race before going to Aintree when seen coming down in the Cheltenham Gold Cup but that didn’t put punters off as the recent trends of this race support runners who performed below expectations at the festival. The Gigginstown owned Tiger Roll has been prepared by Gordon Elliott and that team was enough to earn the stake money of many casual backers. The horse’s form wasn’t too shabby approaching the flag either, winning the Glenfarclas Chase at Cheltenham in March over 3m 6f, a result that ensured odds-makers took him seriously at Aintree.